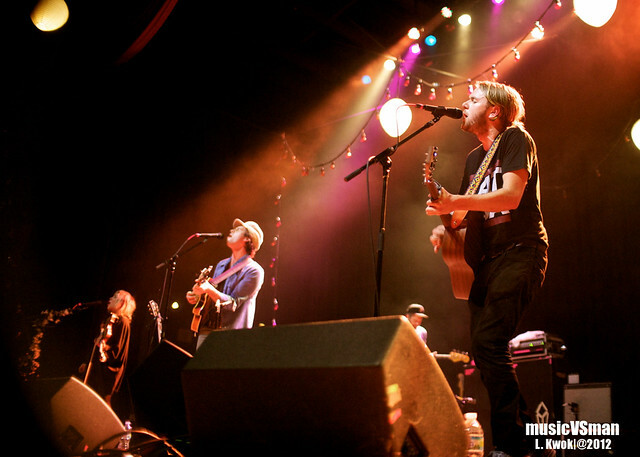 The Seattle band filled up the Pageant last night with a set of jangly folk. Shot for Speakers in Code. Head over there for a full review of the evening. More pictures to come in a few days here.